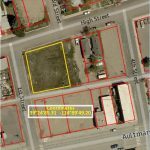 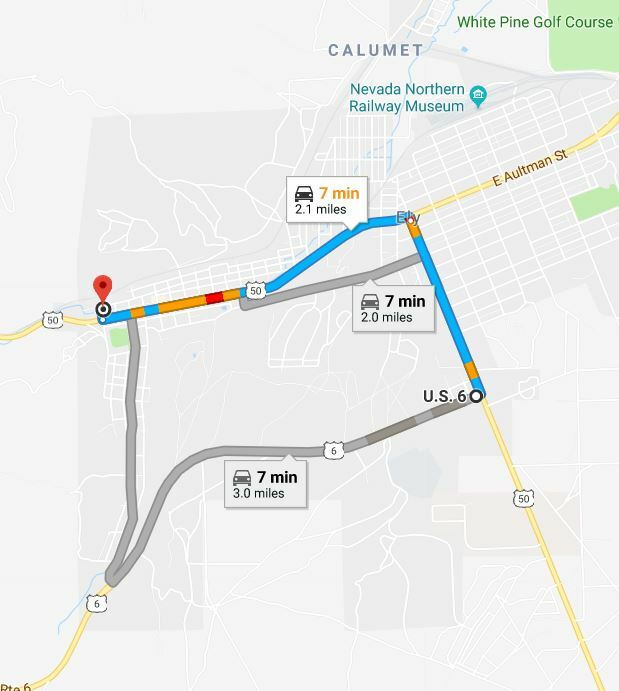 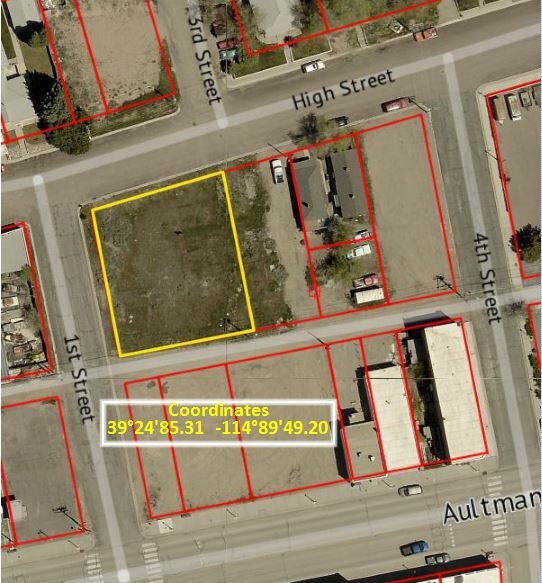 4 lots sold together and located on a corner near downtown Ely and the Renaissance Village, overlooking Aultman Street. 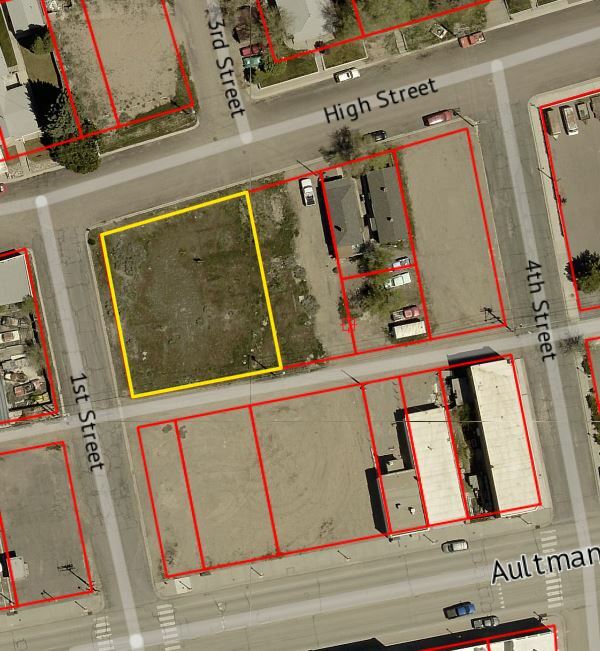 With commercial zoning and off-street parking, this 11,500-sq. 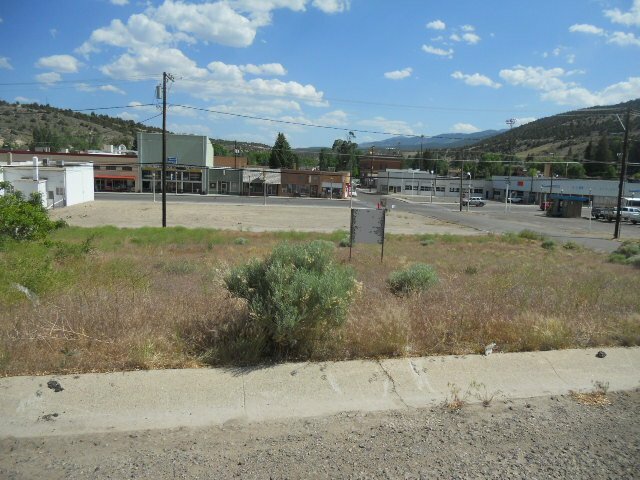 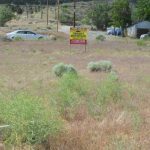 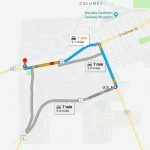 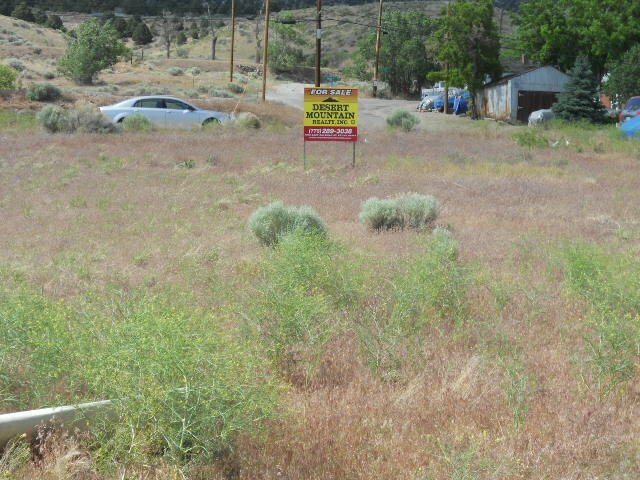 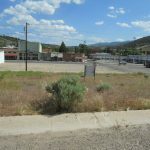 ft. (0.26-acre) lot has good commercial or residential potential.